And loe as one man said to the other do you know you are on fire? There is no offline or solo mode in the game. 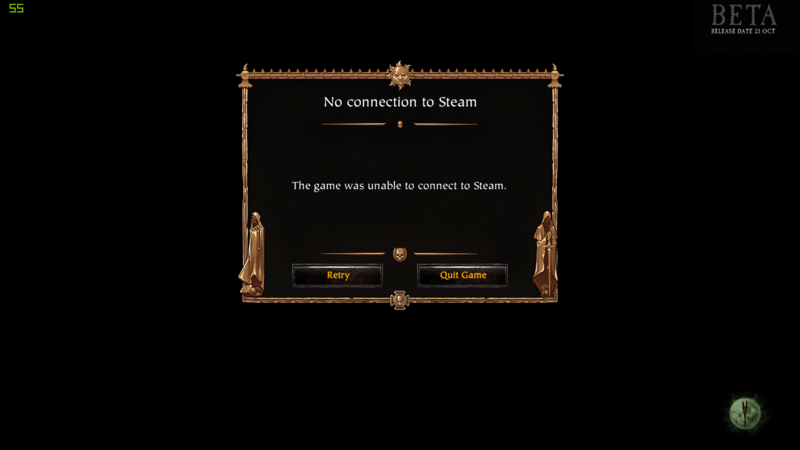 Unplug your internet and try playing the game, then come back and say that again. Game has a private mode but it's always online. Also, check the other thread about a trainer for the game... namely page 2 and PWiz's replies. Same still happens after release. yes offline mode please .